q 1 started following Vitaliy Loginov. 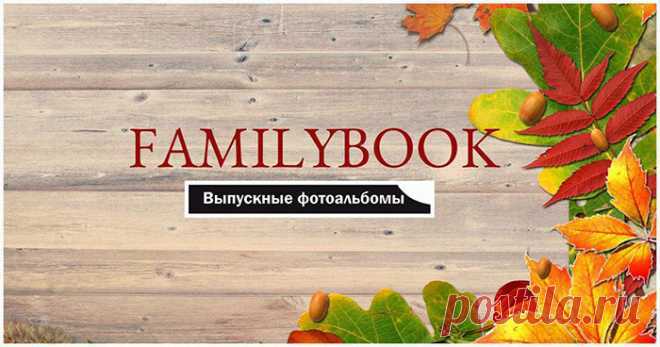 Vitaliy Loginov posted Качество для всей семьи – выпускные фотоальбомы от Familybook! to Выпускные альбомы, выпускные фотокниги. Vitaliy Loginov started following Pavel Korchagin. Vitaliy Loginov started following time to think by Svetlana Mashorina. Vitaliy Loginov started following needlework by KomFort KomFort. Vitaliy Loginov started following needlework by Margarita Plehanova. 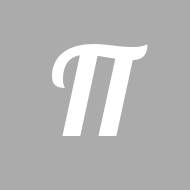 Vitaliy Loginov started following for everything on light by Alima . Vitaliy Loginov started following Ideas for creativity and gifts the hands by V_ Kontaktnyiy. Pavel Korchagin started following Vitaliy Loginov.